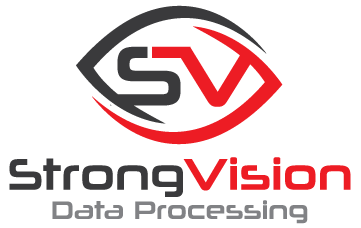 Strong Vision Data Processing believes in 6 easy steps to achieve the goal of over 99% accuracy rate. 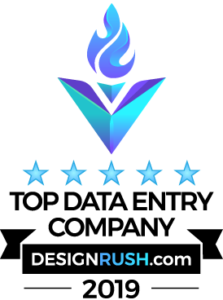 We train our team of skilled and experienced data entry professionals to use various techniques that give you over 99% accurate data. 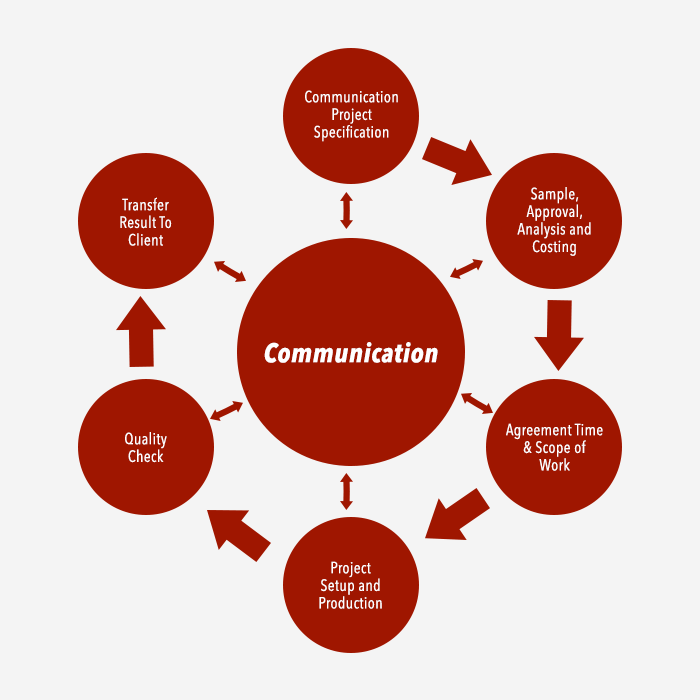 We understand that every project has unique requirement and therefore we are very flexible to customized process to meet your requirement which also leads to cost effective solution.